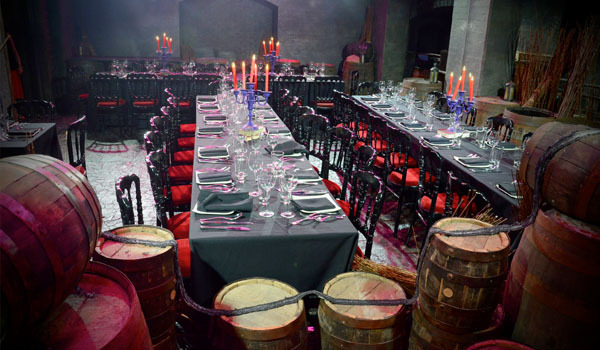 The London Dungeon at County Hall London is a fully themed fun venue with a unique combination of real history, horror and humour. Even beyond our official opening hours we offer exclusive hire and tailor made packages just for you. Situated next to the London Eye and the SEA LIFE London Aquarium, only minutes walk from Waterloo station, this brand new venue has been developed with you, the event organiser in mind. Your very own interactive Dungeon show which includes 1 ride, and live action shows.